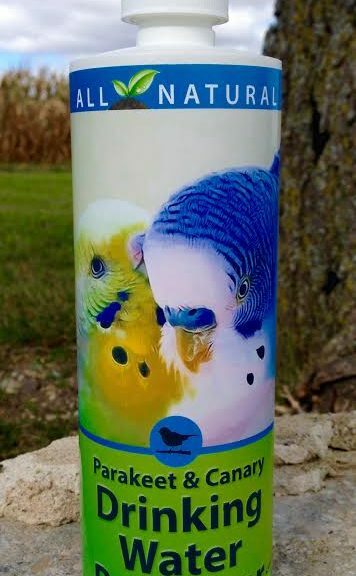 Nothing is more important to the generic levitra overall does doxycycline work for throat infections health of your birds than clean, clear drinking water. Drinking Water Protector provides a unique blend of enzymes that stops film, residue and natural contaminants from affecting the taste and quality of water. Drinking Water Protector has added benefits of providing beneficial digestive enzymes for better food absorption. Enzymes are safe and naturally occurring in all animals; our enzymes help promote a natural balance in the water and environment of your birds. Use as often as you refill water. Best results: Prior to use, thoroughly clean drinkers, fountains and waterers inside and out, making sure surfaces are thoroughly rinsed clean of all residue prior to refilling. Once filled, add recommended amount of Parakeet & Canary Drinking Water Protector.